A Complimentary Monthly Digital Download to Help Transform your Business. 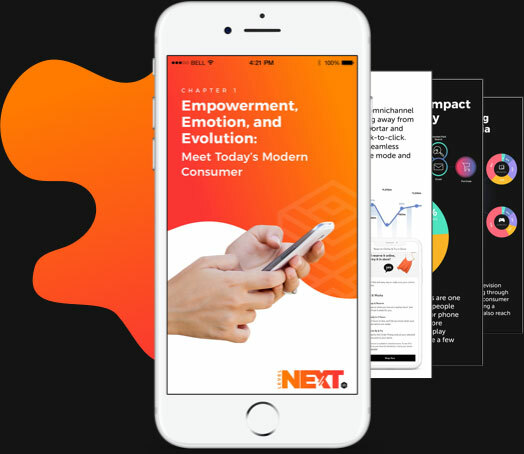 This complimentary sneak peek into the LevelNext MasterClass Workshop on Modern Business Transformation is for forward thinkers ready to catapult themselves to the next level in today’s digitally charged, data-fueled world. Upon enrollment, we’ll send you a text once a month with a download to each chapter in the Digital Dominance series filled with actionable ideas to transform your organization. Each chapter breaks down complex topics, such as data looping, intelligent operations, the proprietary StoryVesting framework, and more. You’ll walk away with a stronger understanding of the concepts shaping the modern business world – and it doesn’t cost you a dime. Empowered by the revolution of technology, data, and information, the balance of power has shifted into the hands of the consumer. Experience design empowers the modern consumer and paves a path for companies to transform in a way that yields success. A framework is the foundation on which you achieve growth out of strategic inflection points. Learn how to put it into motion for your business to achieve success out of transformation initiatives. The key to success in any business transformation is gaining organizational buy-in, which starts with developing a sublime brand experience. Understand how to redirect or deepen cognitive associations when creating innovative experience initiatives. Aligning the 3 P’s is a critical component to eliminate silos and deliver a stronger customer and brand experience. A new standard has been set for intelligent operations. 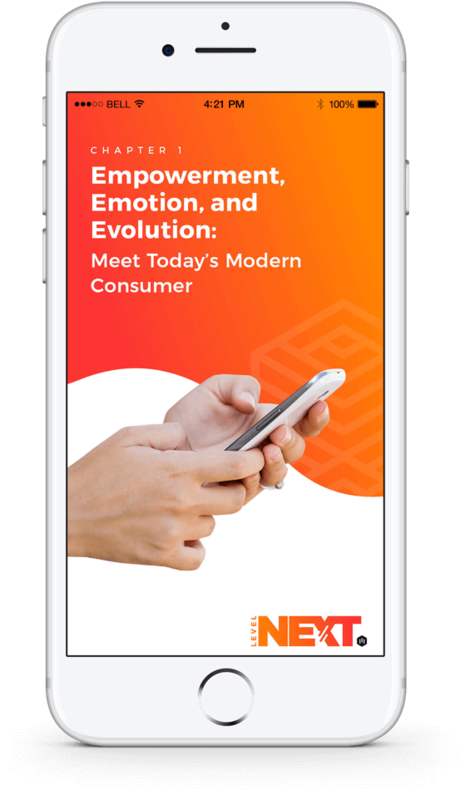 Understand how to adopt a data-centric stance and align your organization with today’s modern consumer. Take an insights-centric approach through strategic and robust data looping and data mapping that will have a significant impact on your business’s bottom line. To achieve a lift in your business, it’s imperative that you track the right metrics to better understand your customer and your brand’s reputation as a whole. The LevelNext Customer Insights Map gives you a 30,000 foot view of your customer’s journey and provides you with the right insights to extract new opportunities for growth. Innovation Looping and Mapping: What Comes Next? Understanding exactly how to map out the most innovative next steps will provide a higher ROI and widen the gap between you and your competitors. Put what you’ve learned into motion by strategically operationalizing your CX initiatives. Here’s how to bring your these concepts to life. 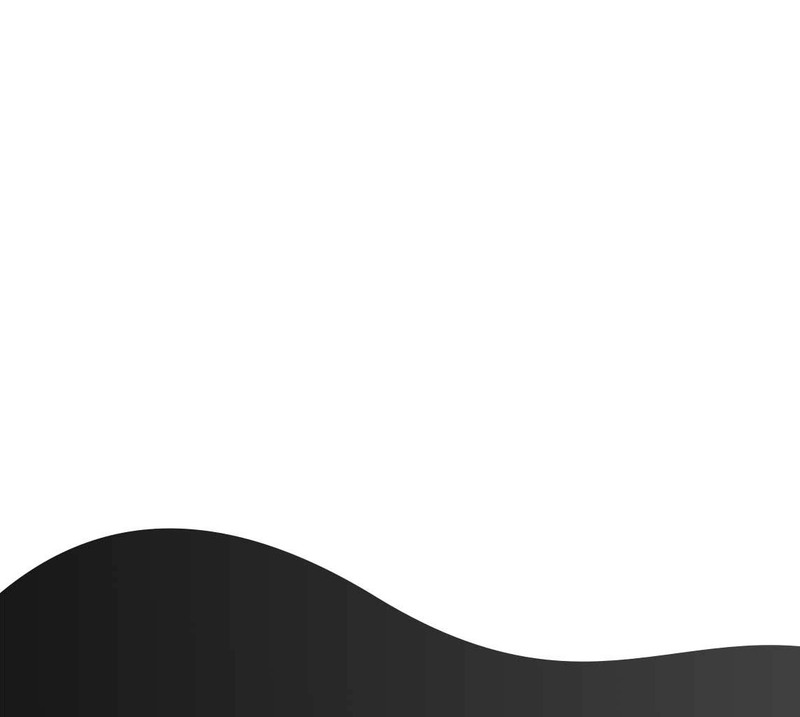 Looking for More CX Training?